All the newest Alfa Romeo models can be found at Brown's Alfa Romeo. The opportunity to aid folks in the Holbrook area to get the car they love and deserve is what we're here for. The census-designated place (CDP) and hamlet of Holbrook is in New York's Suffolk County. Most of Holbrook is located in the Town of Islip, and the portion that is not in the Town of Islip is located in the Town of Brookhaven. Holbrook students attend classes within the Sachem School District. High school students go to either Sachem High School North or Sachem High School East. Roads that pass through the CDP include NY-27, NY-454 and I-495 (the Long Island Expressway). Long Island MacArthur Airport is only three miles away from Holbrook. The closest hospital, Stony Brook University Hospital, is seven miles away. Our website hosts our inventory of brand new and used vehicles for shoppers in the Holbrook area to search at their convenience. 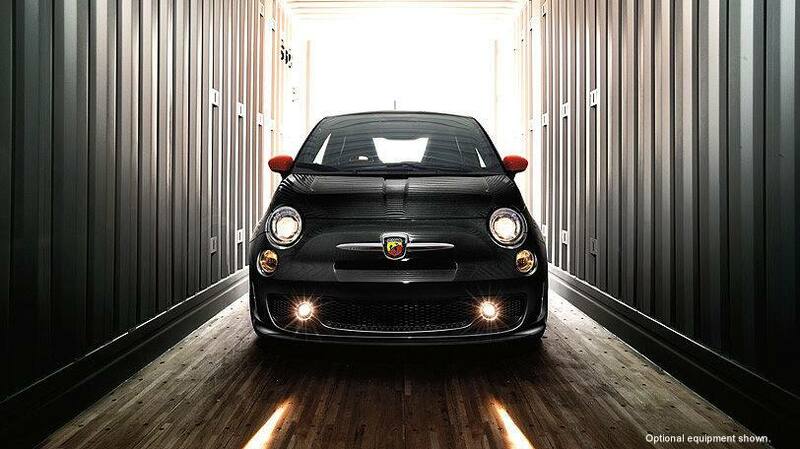 No matter what your needs are, we're sure we can find a Alfa Romeo vehicle that can handle them. Searching for a used vehicle in New York? Brown's Alfa Romeo is the only place you'll need to visit. Finding a pre-owned car that fits your needs and works within your budget is a breeze thanks to our huge selection of used vehicles. Getting an excellent rate on a car loan near Holbrook is easy courtesy of the folks at Brown's Alfa Romeo. The secure finance application form can help get you started in getting your car loan. So please contact us. We're eager to help! If you want to keep your Alfa Romeo vehicle running in great condition and live near Holbrook New York then please consider bringing it by Brown's Alfa Romeo's repair center. Folks living in and around Holbrook can also seek us out for the certified parts they require maintain their vehicle. If you're interested in what our service can offer you then please arrange an appointment for your vehicle.